4 Standard colors: Black, Red, Blue, and Green. 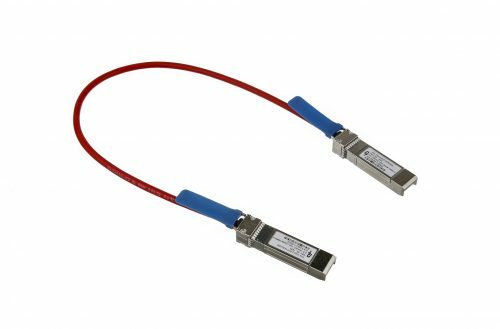 Pactech proudly offers our NEW SFP+ Rapide II™ cables – the world’s lightest & smallest passive cable for 5.0m to 7.0m in 28AWG. 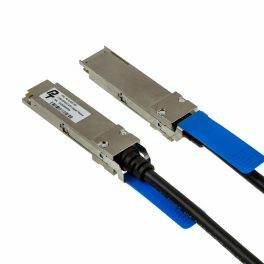 We offer custom lengths and custom colors with short leadtime at 3+ weeks to help customers in fast turn around solution. 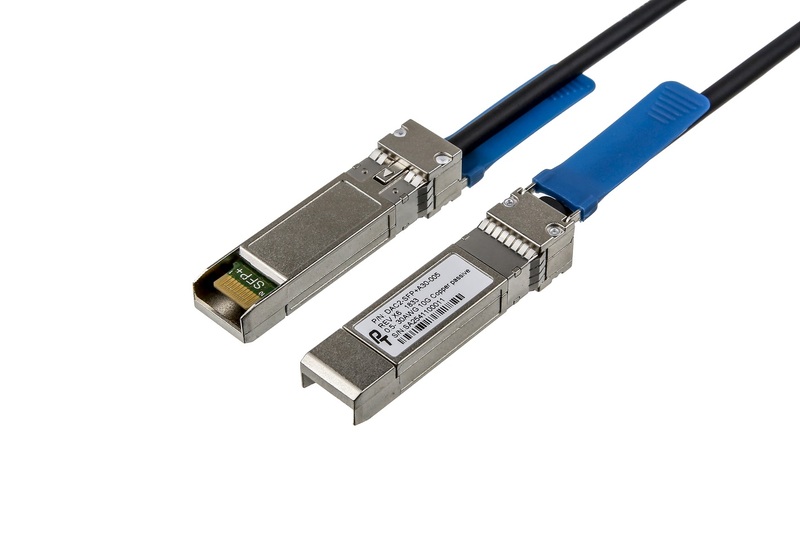 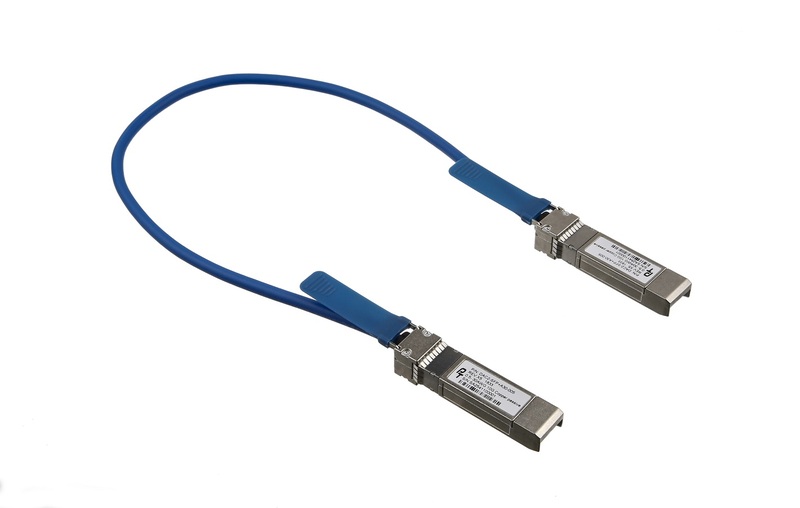 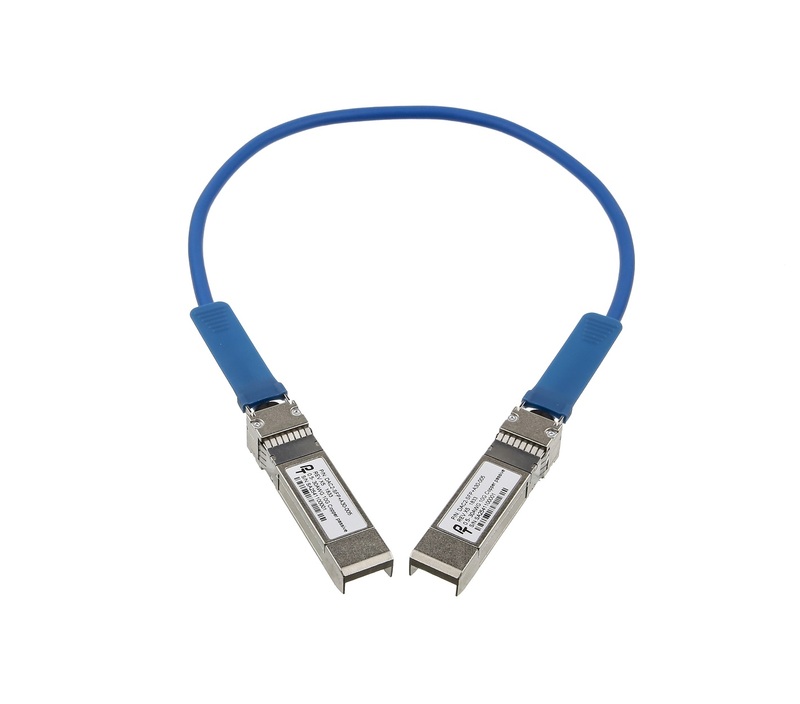 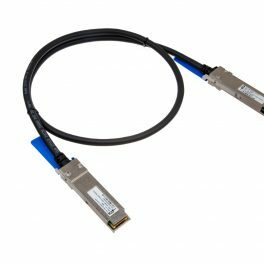 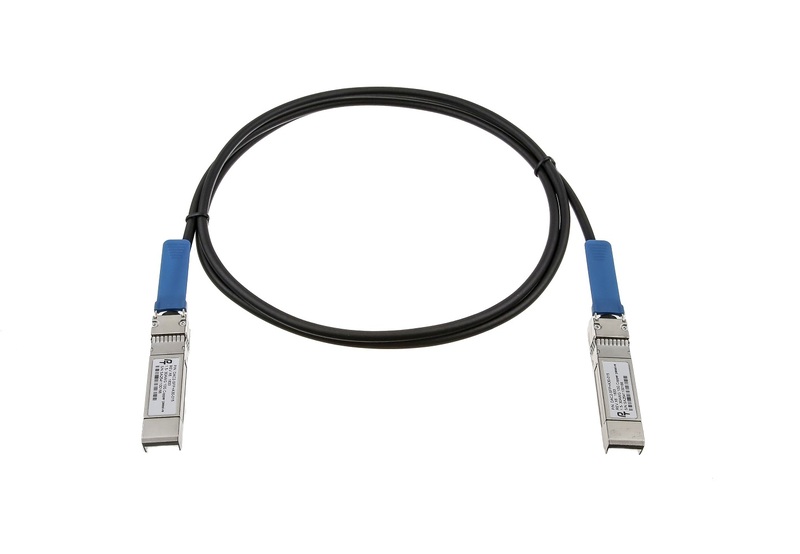 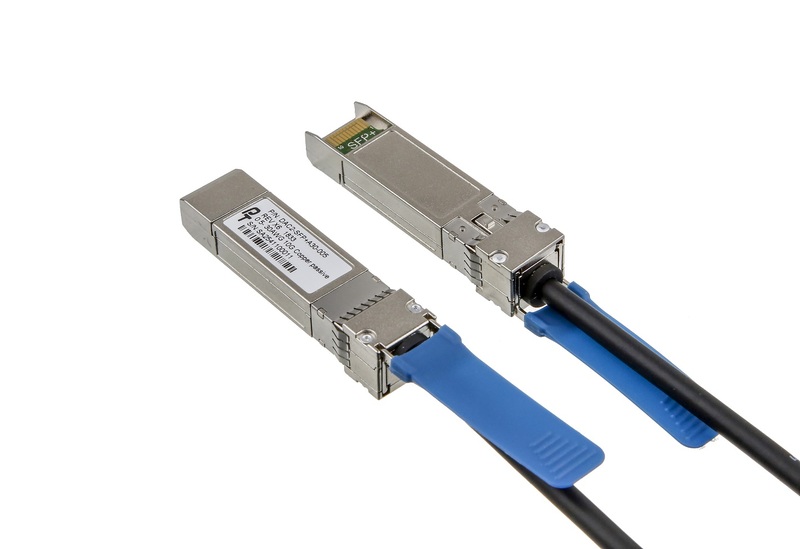 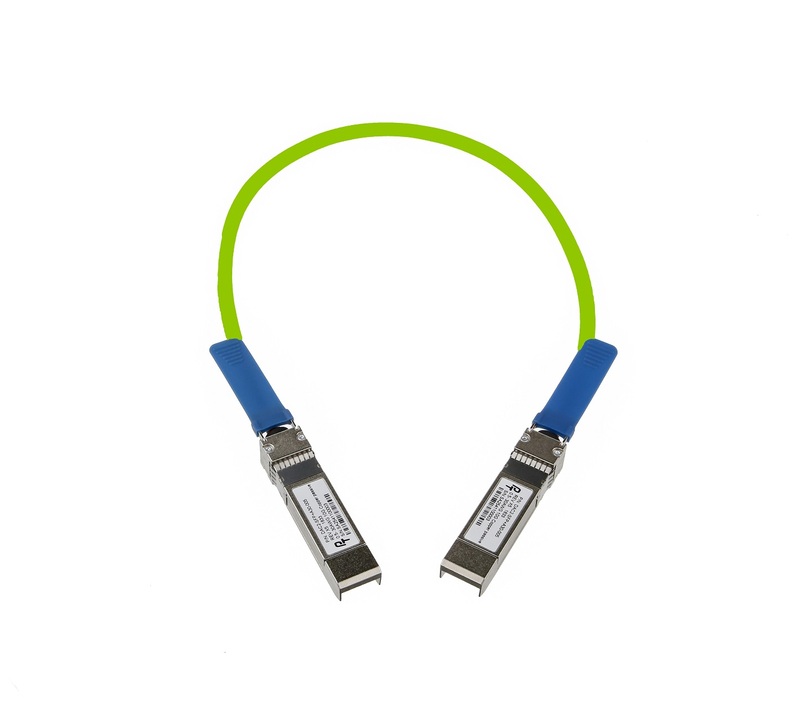 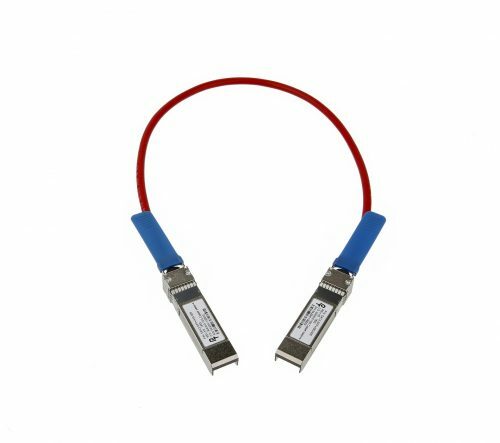 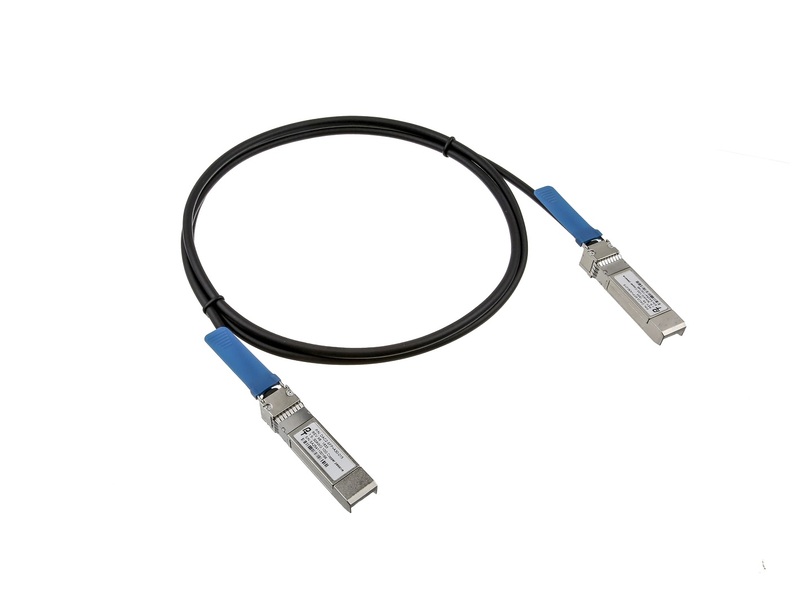 Our Rapide II™ SFP+ DAC cables offers precision external SFP+ cable assembly solutions. 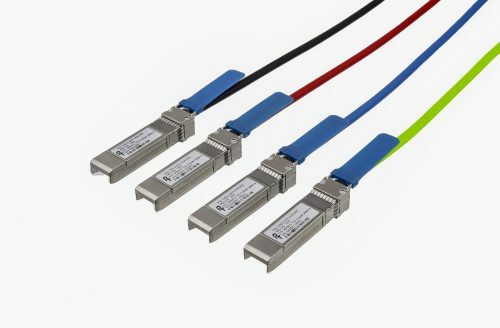 They meet the ever increasing demand for higher channel density with high-level signal integrity in high performance computing, top-of-rack switching, and network storage deployments. 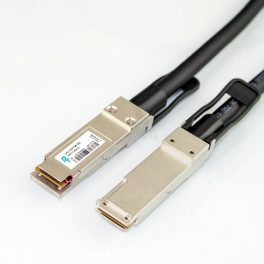 All of our DAC cables are individually tested, and meet or exceed industry standards to ensure high performance, cost-effectiveness, consistency, and quality assemblies for today’s direct attach equipment connections. 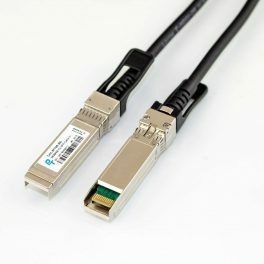 If subtotal of the order is less than $100, a $25 handling fee will be added to the total.